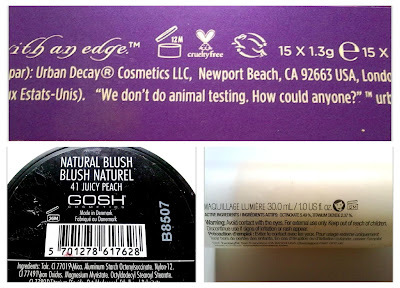 Roses and Rockets: A shocking tale of make-up expiration! Hello! 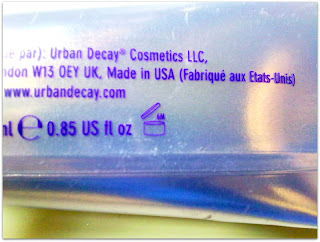 While I was organising my make-up the other day, I spotted an interesting symbol on my Urban Decay primer,it was a picture of a little jar with '6m' written above it. I've seen this symbol many times but I always thought it was something to do with the weight of the product or some jazz like that. 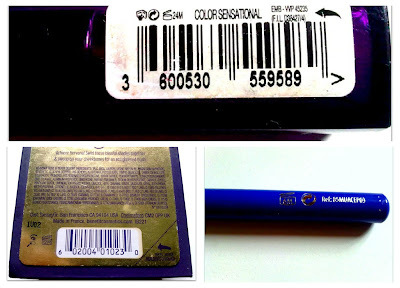 I'm absolutely useless when it comes to anything with numbers!But then it kinda struck me like a brick that it was an expiration date and I was gob smacked to find out that eye shadow primer expires in six months?! Even if I wore eye shadow on a daily basis there is not a change in hell or high water that I would use the whole 25ml tube up. Of course when it comes to eye make up, you have to be extremely careful but part of me hopes that Urban Decay are just covering their backs. Anyway, this got me thinking about the expiration date on all my other products. I was pleasantly surprised by some and terrified by others! I always throw out mascara after 3 months as I find it gets quite clumpy and dries up pretty fast. You can decrease the amount of oxygen and bacteria getting into your product by twisting the brush when you are taking it out and putting it back into the bottle but I don't think it's smart to hang onto it for longer than 3 months. I was surprised by the short life span of eyeliner. I think, howeverm if you keep a lid on them and sharpen them regularly you'll therefore decrease the build up of bacteria and you could get a lot longer out of them especially if you just use them on the your lids.I rarely use it on my actual waterline. 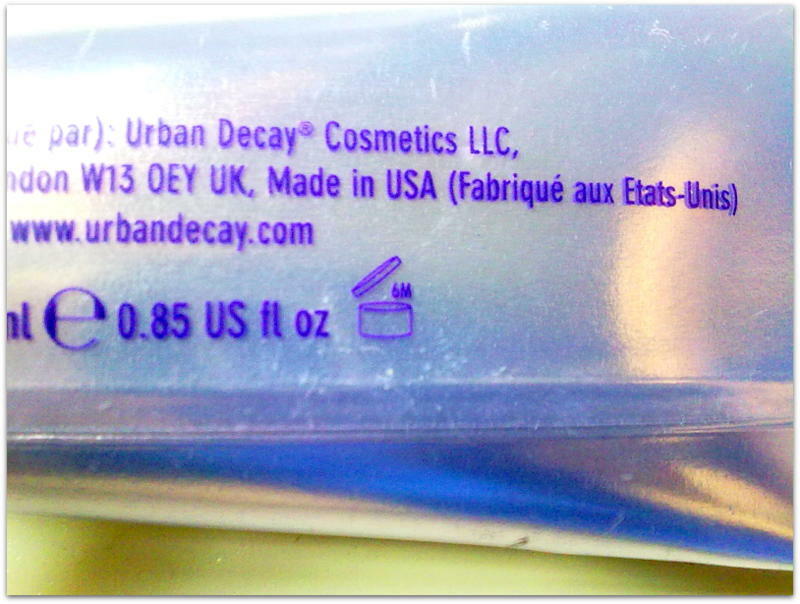 When I checked the expiry date on my Urban Decay Anniversary powder eye shadows I could have cried - 12 months...This is just unbelievable to me! No, no and no...There is not a chance that I am throwing my eye shadows out after just 12 months. I haven't experienced any problems with eye shadows that I have had for longer than 12 months and I have yet to hear of any horror stories! I've never been into lipgloss and this one by Soap and Glory never excited me or gave me voluptuous lips either, so I don't mind throwing it out even though I rarely used it. I've had it for under two years and even though it hasn't expired yet, I can already see that it has gone off colour and the ingredients are starting to separate. I've had my Benetint for about two and half years, the pocketpal came free with it so that was a lot of Benetint product to get through. I used it every day in college but as you can see from the picture, I have so much of it left! I never liked how Benetint felt on my lips and the lipgloss was just horrible looking and felt sticky so my pocketpal was neglected. These Benefit bottles really last for ages but when they have an expiration date of a year maybe it would be better if it came in a smaller bottle and were a few quid cheaper as well! I noticed in the last few months that every time I applied Benetint to my face, I was getting tiny little red bumps on my skin but as they soon disappeared I kinda forgot about it. I never really connected the dots. Looking back, it was obviously the bacteria filled little dots of Benetint which I was blending onto my skin which were to blame for these brief outbreaks.Gross right? I have no choice but to toss it out! I'm relieved that I only have a few products to toss out, from now on I'll be keeping an eye on all expiration dates. If you have any off colour products, products that don't smell or work as well as they used too then it's time to say au revoir! Omg you just reminded me to check the label too! :) Thank you. No problem! hope you don't find any nasty surprised like me! 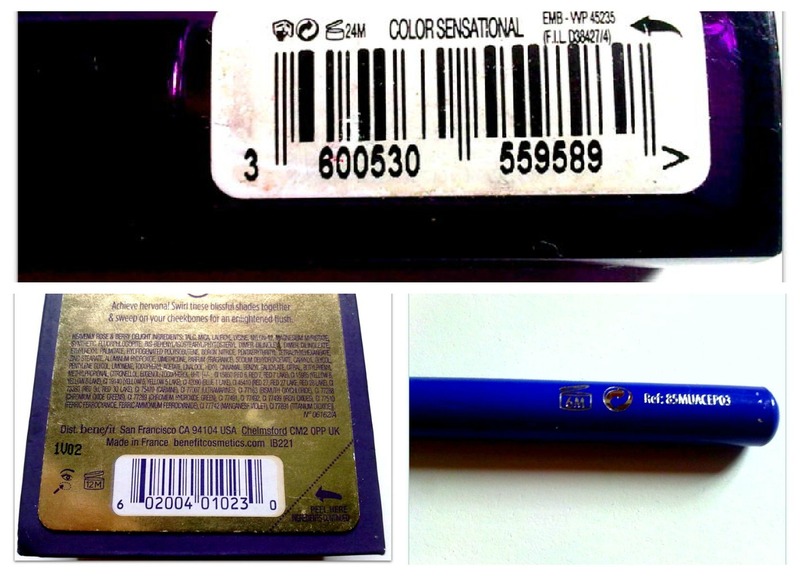 I was so shocked when I saw the short expiry date eye shadows have.. If you haven't had any bad effects from them then they are probably grand! Same here, you'd have to cake it onto your lids in order to use the whole tub within a year! oh my goshhh! 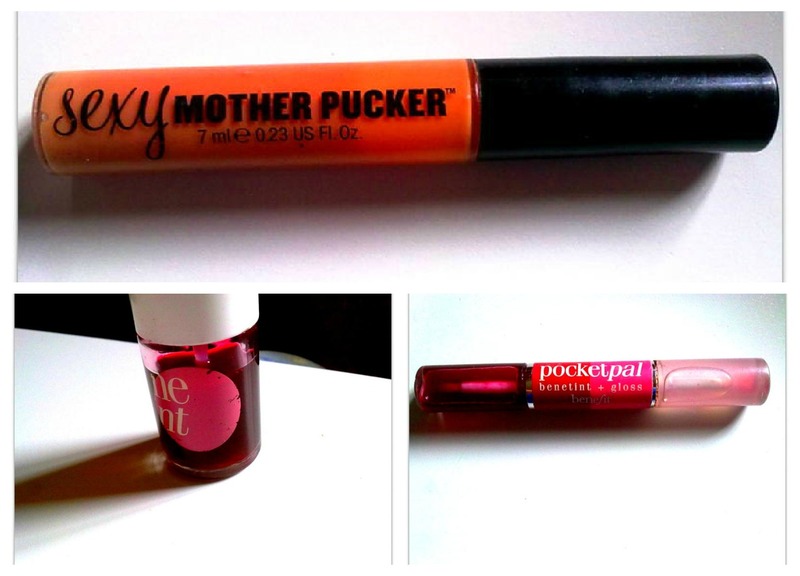 i have a lots of lipgloss and almost 5 years.. thank's for this post:) new follower anyway! Terrifying post but so interesting - good point about making some products a little smaller and cheaper to give us a chance of using them up! Thank you! 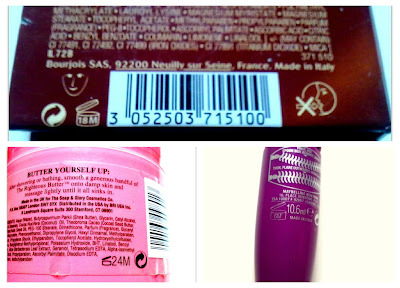 It just makes sense really especially products with such a short expiry date. I am terrible for sticking to makeup expiration dates, if it smells and looks okay, I continue to use it! I've been kinda inspired to go and hunt through my collection though, I'm pretty sure there is some gross products hiding away that need binned! I hope you didn't find too many items to dump, it's a horrible feeling! O my god I NEVER knew this!!! Thank you so much, I need to go bin a shed load of my make-up now! I feel like the bearer of bad news!